The Sun gives off more than just light and heat. It also gives off a stream of charged particles. Most of these are electrons and protons (ionized hydrogen), and they stream away from the Sun to produce what is known as the solar wind. The solar wind interacts with the magnetic field of the sun, and together they create a kind of diffuse bubble of charged particles around the sun known as the heliosphere. This heliosphere prevents any interstellar charged particles from reaching us, as well as shielding us from some cosmic rays. Eventually, the stream of the solar wind slows down enough that the interstellar wind can push back, which creates a boundary known as the heliopause. Beyond the heliopause, the interstellar wind dominates. Beyond the heliopause is interstellar space. Unfortunately we can’t easily observe the heliopause from Earth, so it would be useful to send a probe out of the solar system to determine exactly where the heliopause is. Of course we launched just such a probe in 1977, known as Voyager I. Voyager’s primary mission was to fly past Jupiter and Saturn to give us more information about the planets and their moons, but after 35 years it has traveled more than 120 AU from Earth, and it now appears to be leaving the heliosphere. In the figures below are two measurements Voyager I continues to perform. The first is a count of high energy charged particles striking it. You can see that around mid-August the count dropped significantly. These charged particles have been a measurement of the solar wind, so it is clear the strength of the solar wind at Voyager’s distance has dropped dramatically. 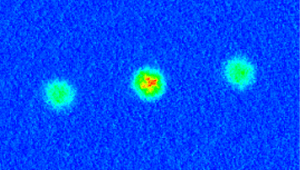 The second figure shows the rate of very high energy ions striking it, which is related to the number of cosmic rays reaching Voyager. This also shows an uptick around mid-August. Both of these are exactly what you would expect to see as you leave the heliosphere for interstellar space. 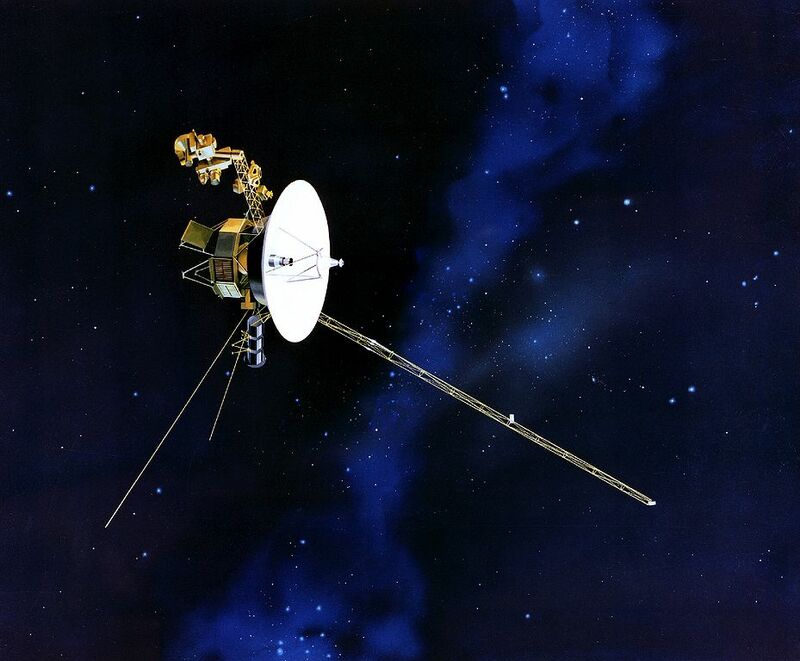 It seems clear then that Voyager I is leaving the heliosphere and will soon enter interstellar space. Of course that would make it the first active interstellar probe.